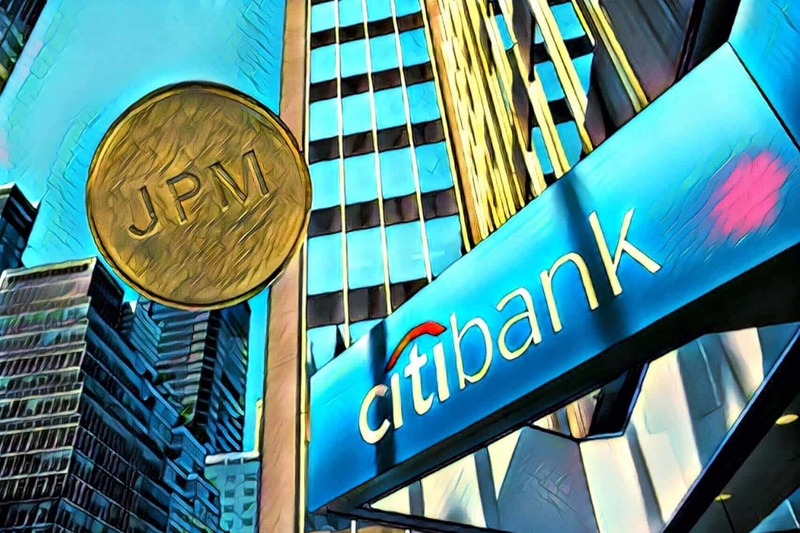 Following the cancellation of plans by JP Morgan launching a cryptocurrency, the Citi Bank supported cryptocurrency has also been shown the red flag. The Bank tested the coin for the first time in 2015. The currency was named as CitiCoin. It was never formally introduced to the market. As per reports, the coin was being tested in Citigroup’s lab in Dublin. The idea intended to introduce a coin which would streamline the global payment. 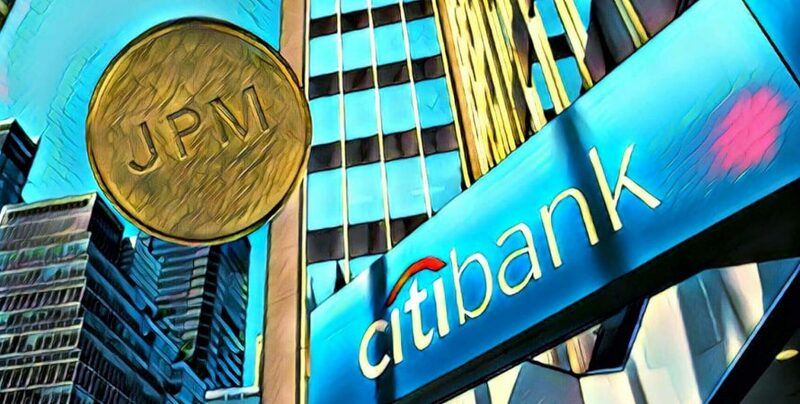 According to Atak, Citi’s blockchain technology’s aim was to integrate the things which were part of Citi’s legacy. They have always wanted to integrate the Blockchain system into the client’s end and to make it connect to our legacy payment processes. Meanwhile, Citi’s major rival HSBC is making big strong steps towards the futurization of its payment system. As per HSBC, it had settled $250 billion of foreign exchange (FX) trades with the help of blockchain technology in 2018. Regarding FX, Opeyemi Olomo, blockchain lead from Citi’s Innovation Lab, said that there is an enormous opportunity in trade finance. As far as Foreign exchange is concerned, for liquidity, there are not many players in this sector. So, if anyone thinks of making this ecosystem its business model, it would have to take five or six equal players on board to achieve something significant.